With a new year, it’s time to clear out the digital clutter and make way for some new lines for inspiration. First on the list: Architecture in Development. After nurturing a passionate online community for a number of years, the founders of the site hope that Architecture in Development (AiD) can do more than just share information about sustainable development and architecture. The members behind the site are now developing workshops and launching pilot cases as a way of gathering and challenging like-minded people in a real world environment to develop new solutions for specific challenges. 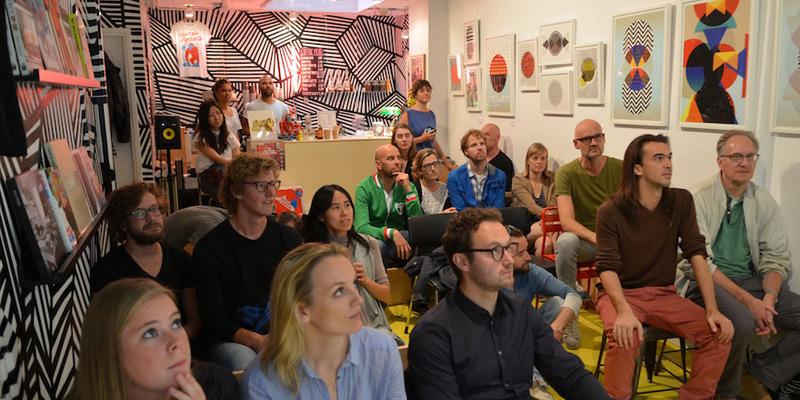 Core77 spoke with founding members Changfang Luo and Rob Breed about the newest phase for AiD. What is Architecture In Development? Rob Breed and Changfang Luo: Architecture In Development (AiD) is a global platform that aims to bring together the demand and supply in the practice of community design that emphasizes people rather than icons. 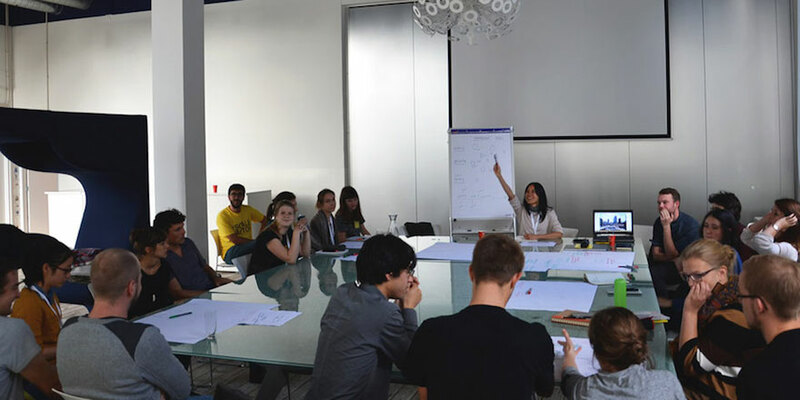 AiD exists to support this new generation of architects by means of an online platform for knowledge and network resources, offline workshops and events to connect and, in the future, pilot cases to incubate real projects. What is the backstory for why you founded Architecture In Development? 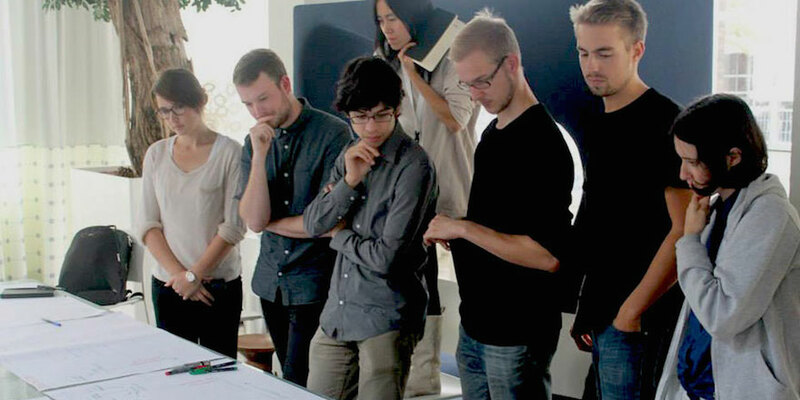 After we finished studying architecture, we started working in architecture studios. During that time we noticed the growing distance between our profession and the people using the spaces. In media, architecture was glamorized into a fashion industry with seductive images to capture attention (mainly from peer architects). And we noticed that in the world of architecture little attention was spent on the people and their relationship with architecture; everyone was busy with ‘the final selling image’ rather than the contexts, the culture and the tradition that give shape to architecture. There is hardly a voice from the people who participated in the process of making architecture; there is hardly any critique or evaluation on architecture after it’s inhabited. We were confronting these ideas while the architecture industry was devastated by the recession. Most of our friends and colleagues lost their jobs and the future was looking bleak. We asked ourselves: How can we help our colleagues think and act differently in our daily practice?When we look beyond the glamorized architecture that impacts only the top 1%, we see many new dimensions of architecture—it’s fascinating to find out what architecture can do and what impact it can have on the needs and urgencies of various societies and communities. We decided that we wanted to collect examples from around the world: plans and projects that are realized with or by the people, a bottom-up architecture you can say, carefully using local resources, materials and techniques with regards to local tradition, economy, culture, climate and environment. With this idea in mind, we designed and built our online platform with the goal to crowdsource case studies and articles that reveal the relationship between people, their buildings and their contexts. Looking at what is going on around the globe within the field of architecture, what would you say is the biggest problem right now? During a boom, the majority of architects choose to work for affluent clients; in a time of recession, such as now, there is an increasing amount of architects that choose to improve the life of underprivileged people and communities. Now comes the question and the problem: How can we help others and at the same time sustain ourselves? For the younger generation, the question is often: Shall I just get a whatever job (to earn a living) or shall I volunteer in NGOs? To tackle this problem, we believe that we have to build up a network of resources, including financial, knowledge and human capital. This will involve various public, private and civic society stakeholders—besides designers and experts—such as the municipality, companies, NGOs and so on. The next step is to make these resources available and accessible for people who believe in a more socially relevant architecture. Do you have any suggestions on how this can be done, and who would be suitable to take on the responsibility for creating such a network? There is no easy answer for this question, because this is exactly our challenge! We, as AiD, would like to take this responsibility to create a network of ‘curious’ people who dare to question the status quo of architecture, and to craft an environment that is not only beautiful but also sustainable for generations to come. It seems that the Internet and social media have already made our world more connected than ever. In our field, there are people who would like to share their available resources, such as skills, information, capital, workforce and materials, but can’t find each other in existing networks. This means that we need to reallocate the available resources andÂ organize them into a system where supply and demand, of next generation architecture, can easily find each other. Tell us a bit more about the workshops you are planning and what you want the participants gain from them. Nowadays there’s a proliferation of discussions, debates and calls for papers for new ways of design and planning practice. Many events are curated only for top-down players (planners, mayors, experts) within their own network. Eventually. many ideas are generated but were not put into practice. To move forward from Thinking to Doing, we need to connect various groups of people, who have shared and conflicting interests in community practice, such as the communities (users), NGOs, companies, experts and the local municipality besides the design and planning experts. We believe that this is an essential step before people are able to collaborate on real world challenges and, most importantly, to kick off real actions. We are now working on ideas of our future workshops, with the goal to engage an active network step by step, towards project realization (a pilot case). 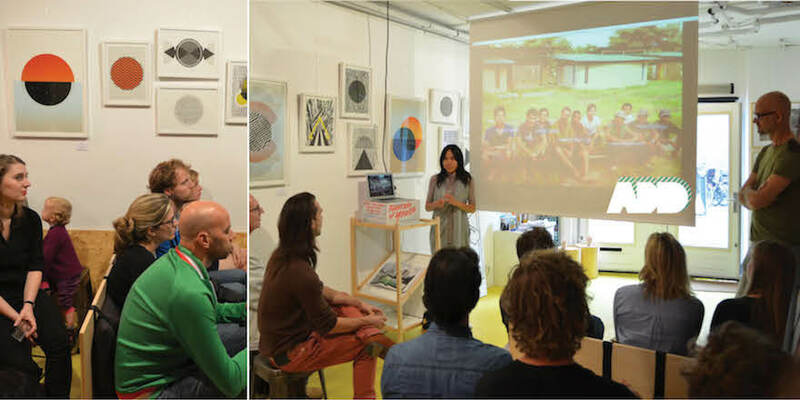 To give you some ideas: Our first workshop in 2015 will be hosted at a start-up event venue, Crossboat at de Ceuvel—in an emerging Amsterdam neighborhood of entrepreneurs who refurbish reclaimed houseboats into homes and studios. We are thinking about kicking off with a documentary about an architect who collaborates with communities to ‘occupy’ and ‘re-use’ vacant sites and buildings, turning them into vibrant community hubs. These temporary projects weren’t recognized by the municipality and thus, demolished. The challenge for the participants is to imagine a scenario where the communities could stay and thrive and turn their temporary actions into a long-term solution. In this scenario, who do you need as partners and collaborators? What would you say is the success criteria for Architecture In Development when it comes to these workshops? It’s about bringing people together in an attractive location, to create a relaxed, home-y atmosphere so people from all disciplines can productively discuss and work on solutions for a shared commitment. I think we have all the ingredients to make it work.